BrandToSell knows that appearances make the difference when it comes to selling a product. 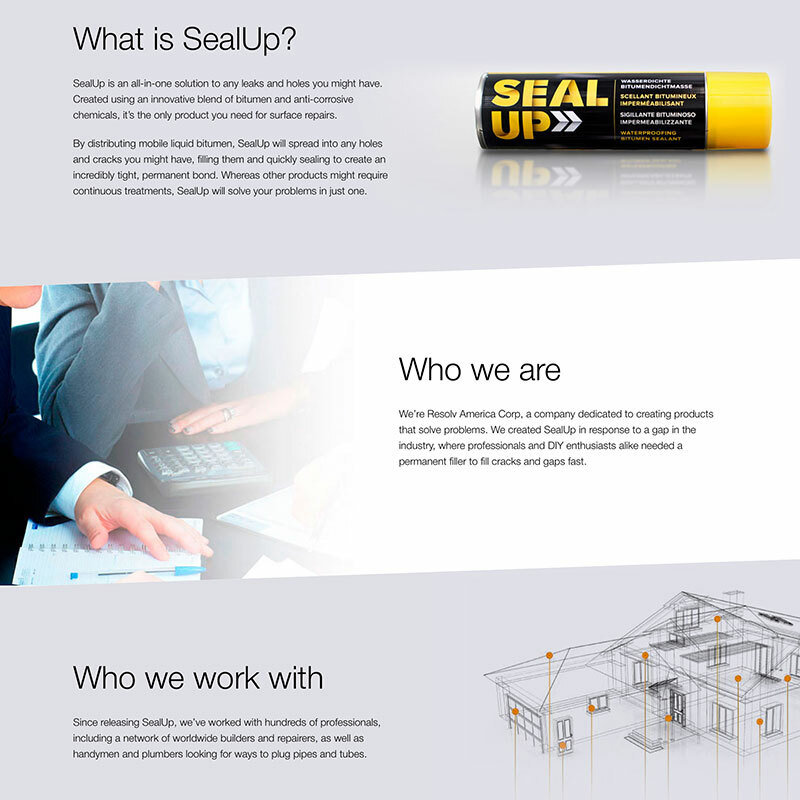 That’s why our team designed a website for SEALUP that could emphasize how wonderful their brand is. 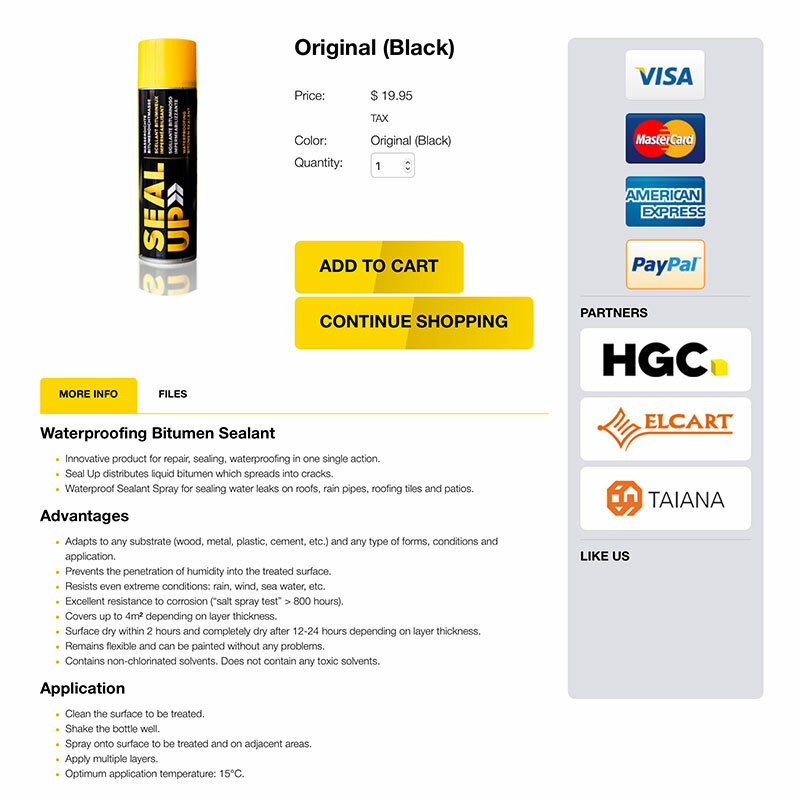 From photography to web design and hosting, our team created from zero the webpage and made it unique and completely functional to generate hundreds and even thousands of leads monthly in the United States! Having a website is incredibly important, all entrepreneurs need to promote their brand. 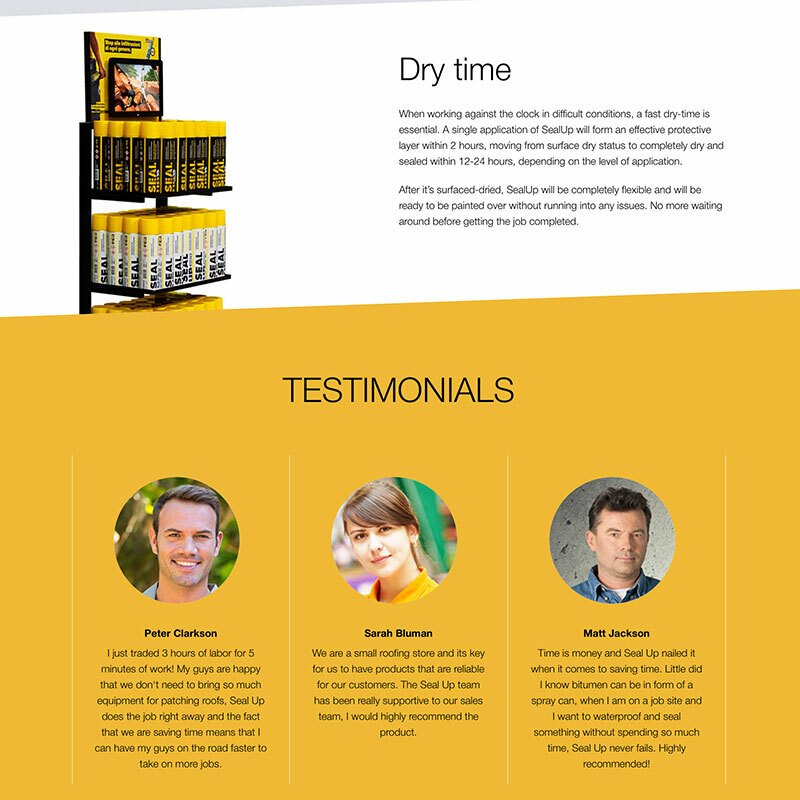 BrandTosell is the easy and guaranteed method to stand out and build your online presence.